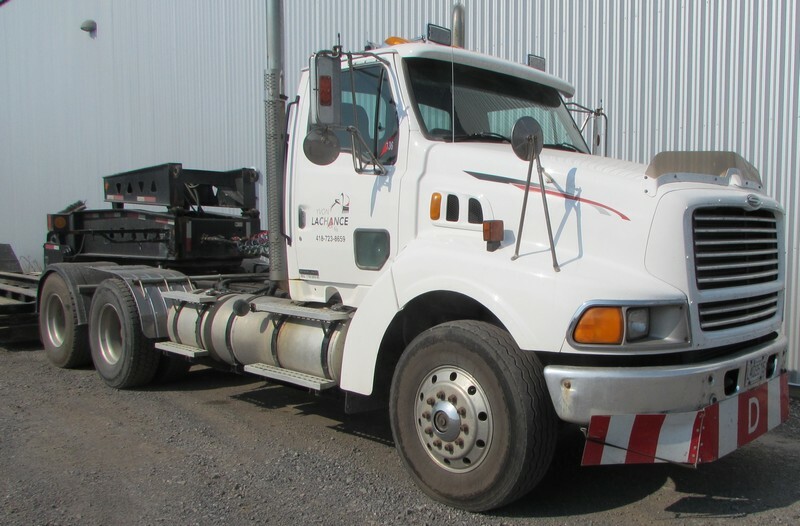 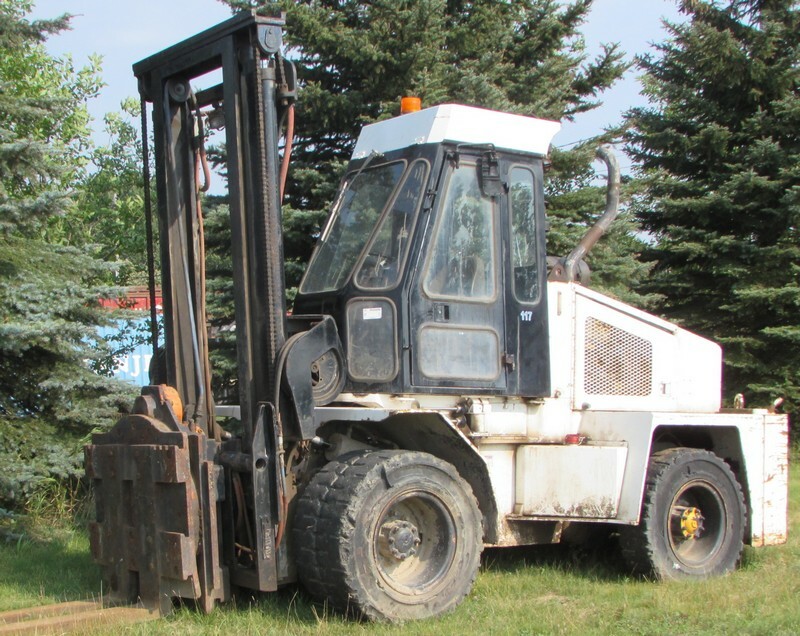 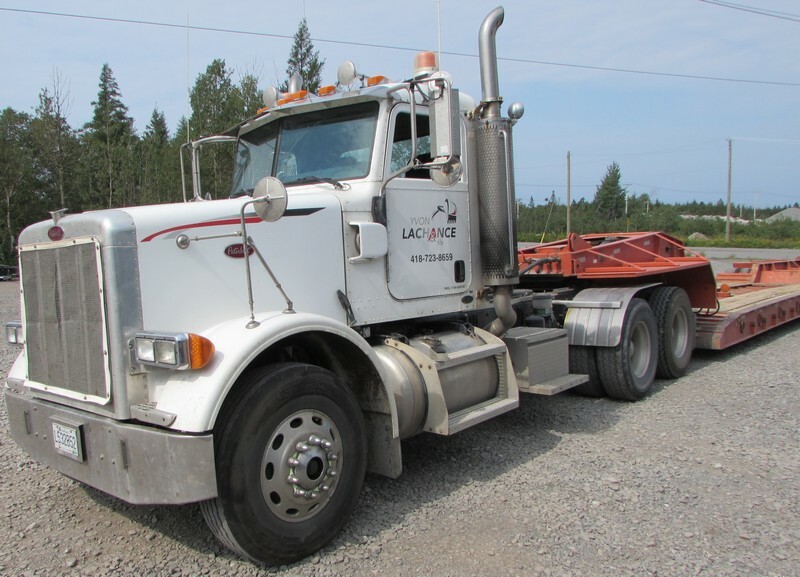 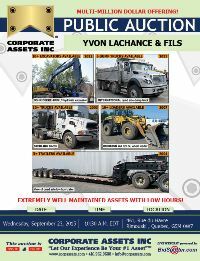 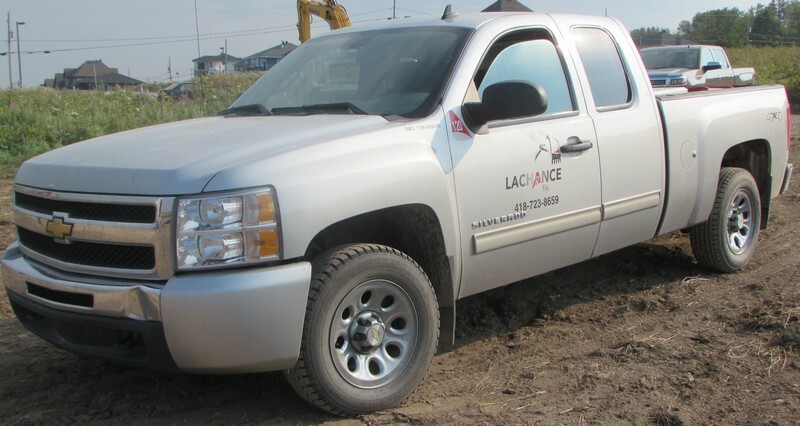 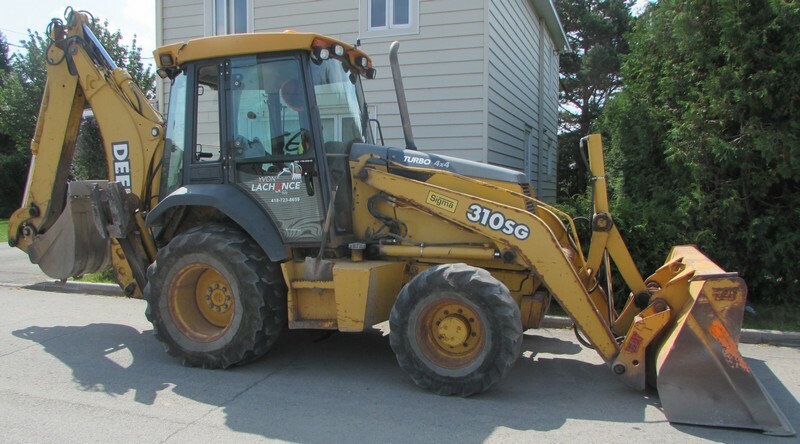 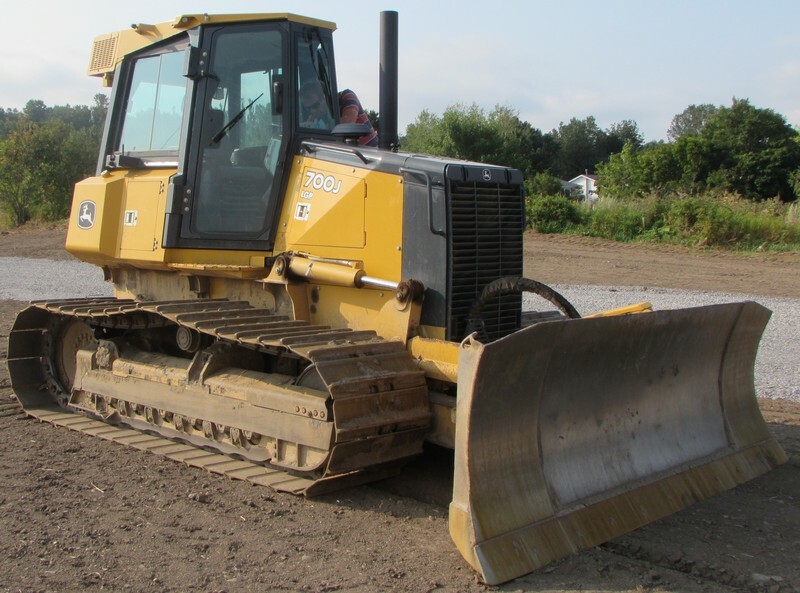 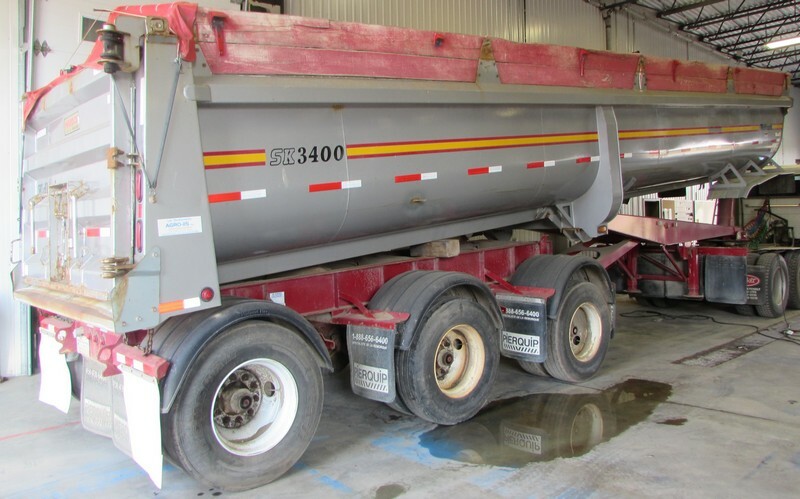 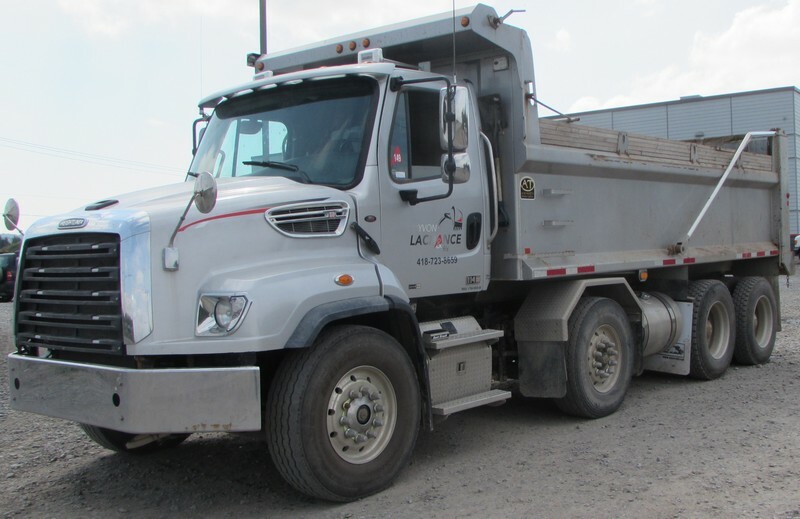 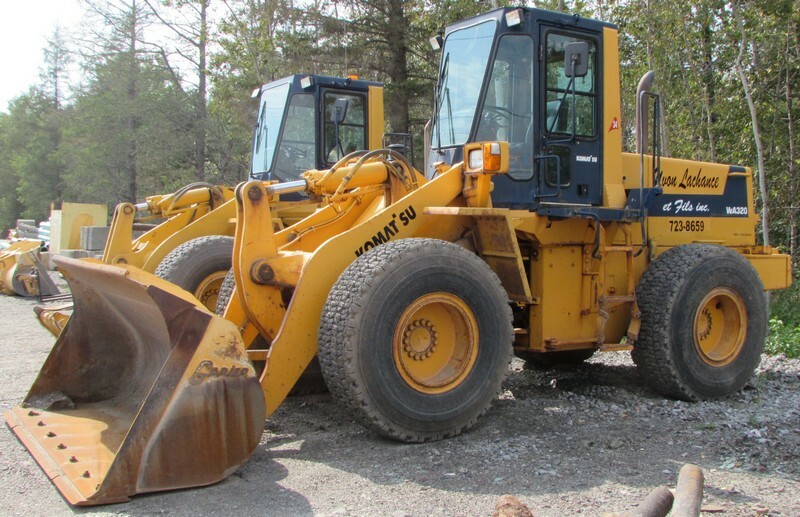 Corporate Assets Inc. | Yvon Lachance & Fils - Corporate Assets Inc.
Tuesday, September 22 from 9:00 A.M. to 5:00 P.M. and morning of auction to start of auction. 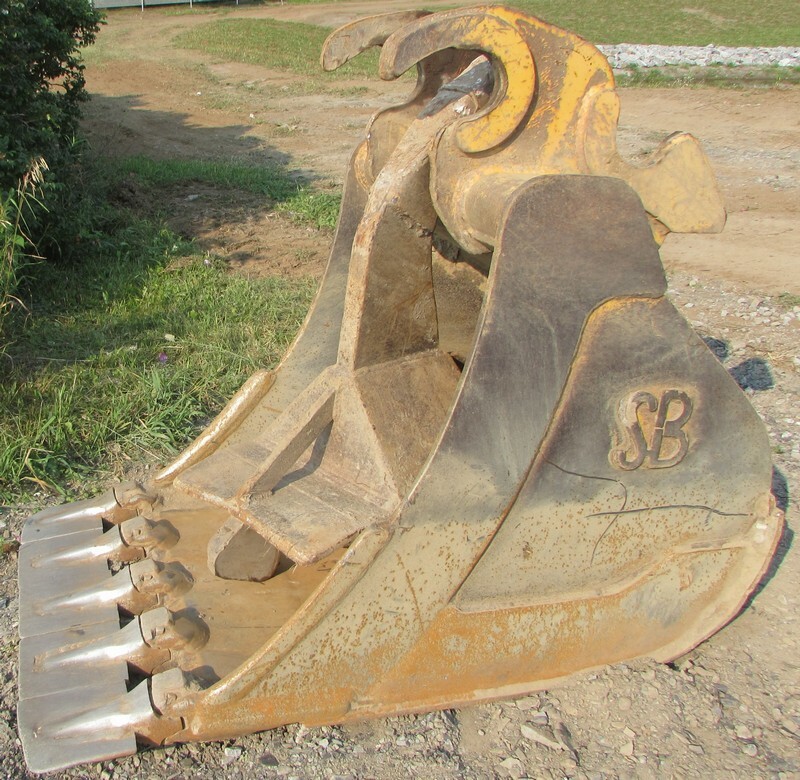 Small items: Thursday, September 24 by 5:00 P.M. 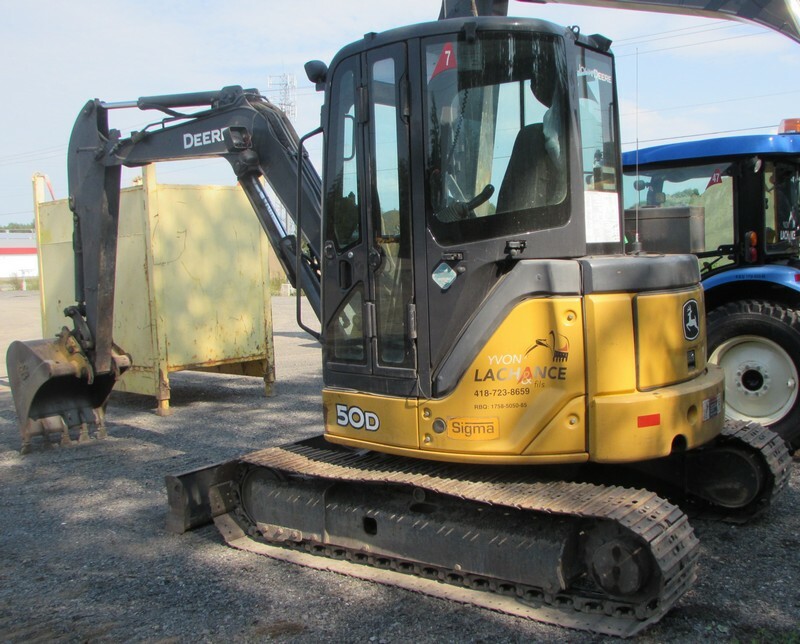 Remaining items: Wednesday, September 30 by 5:00 P.M. 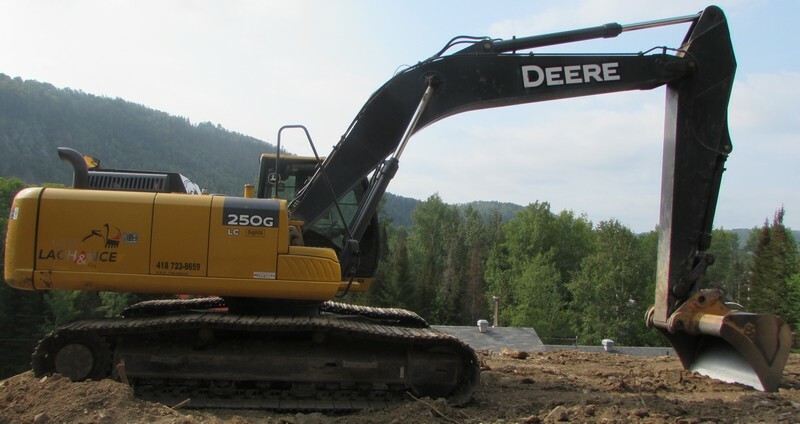 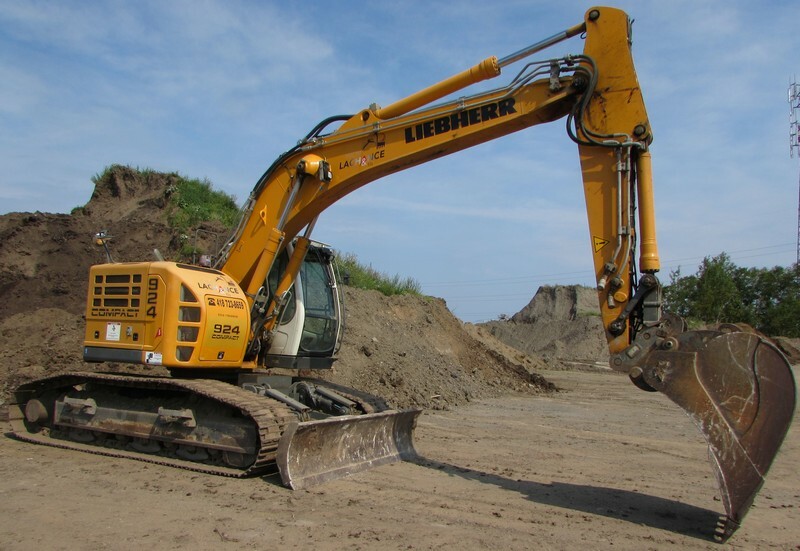 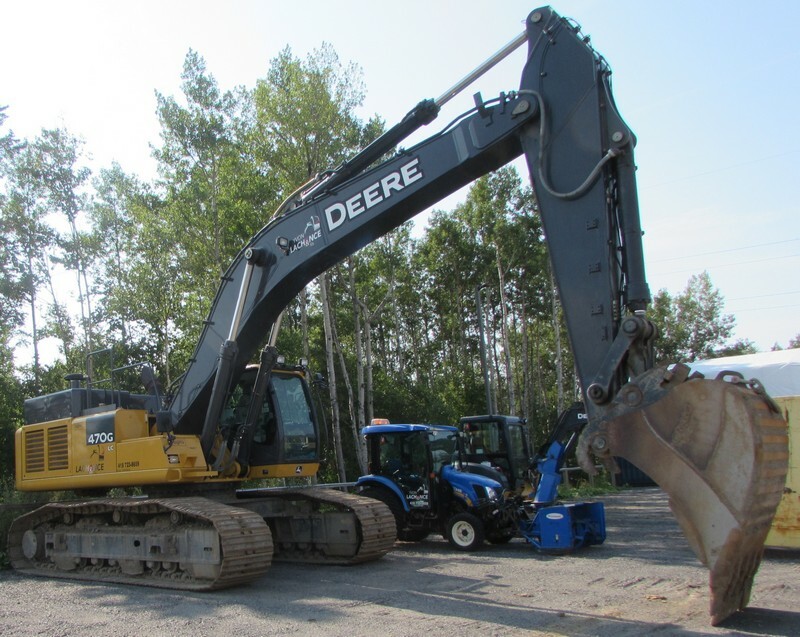 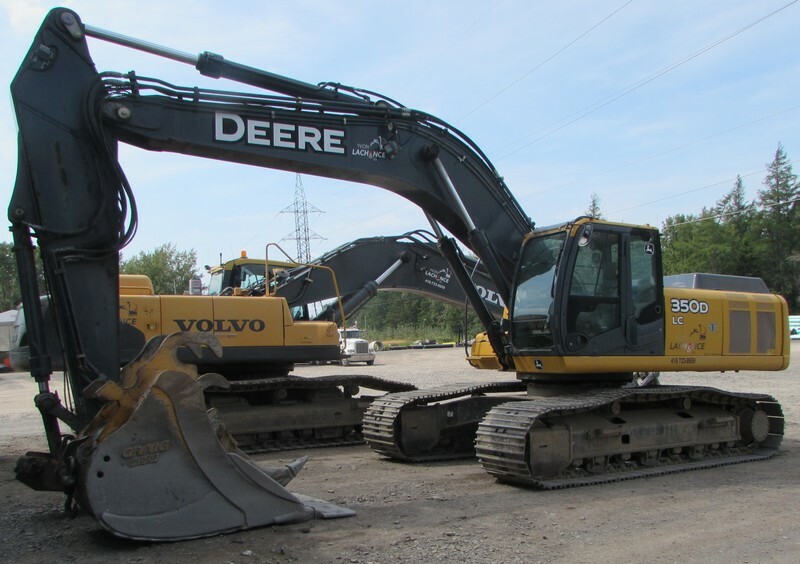 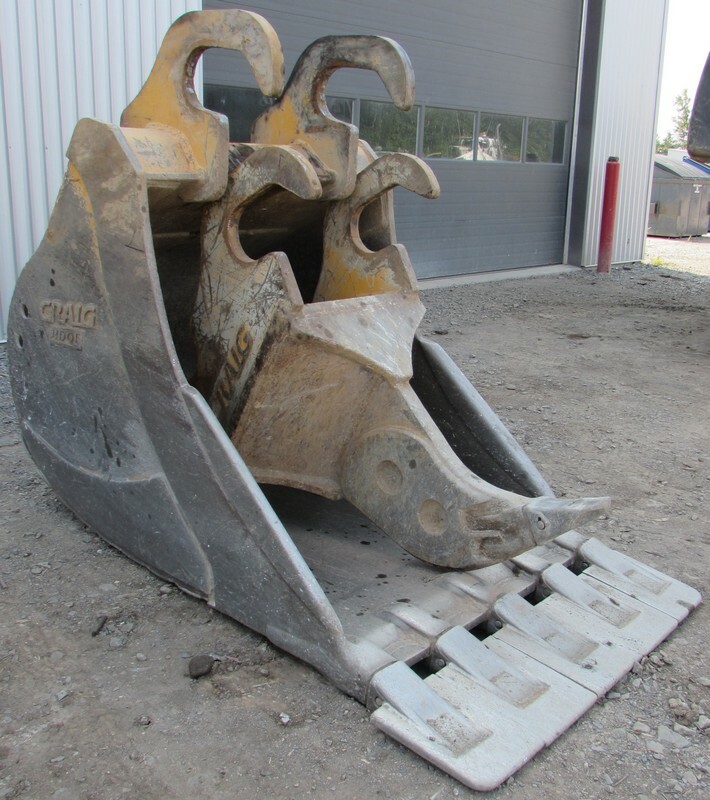 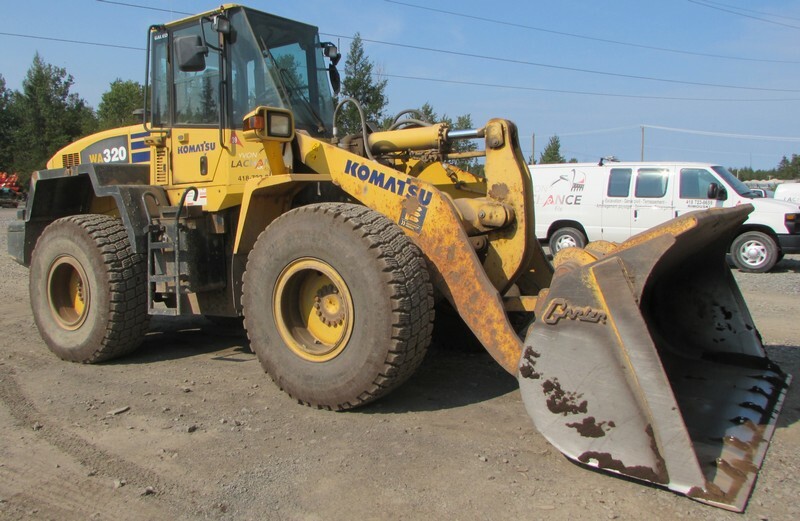 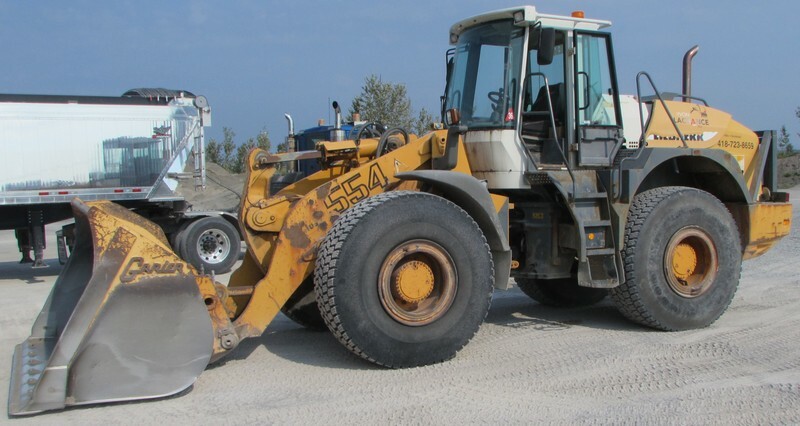 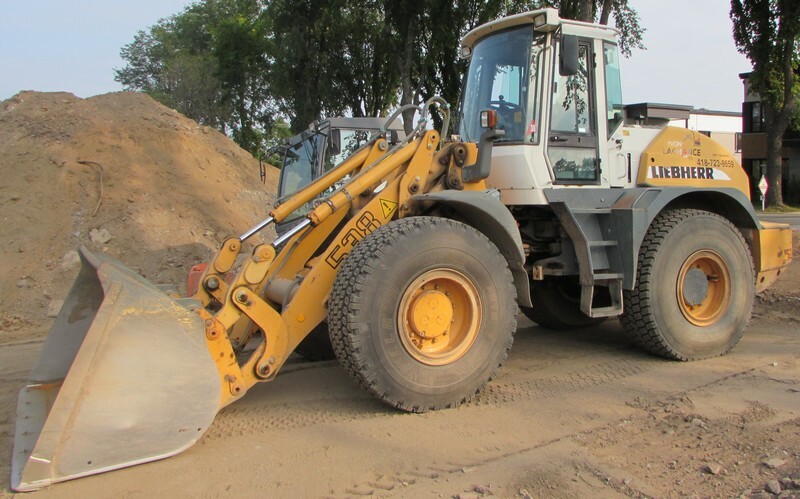 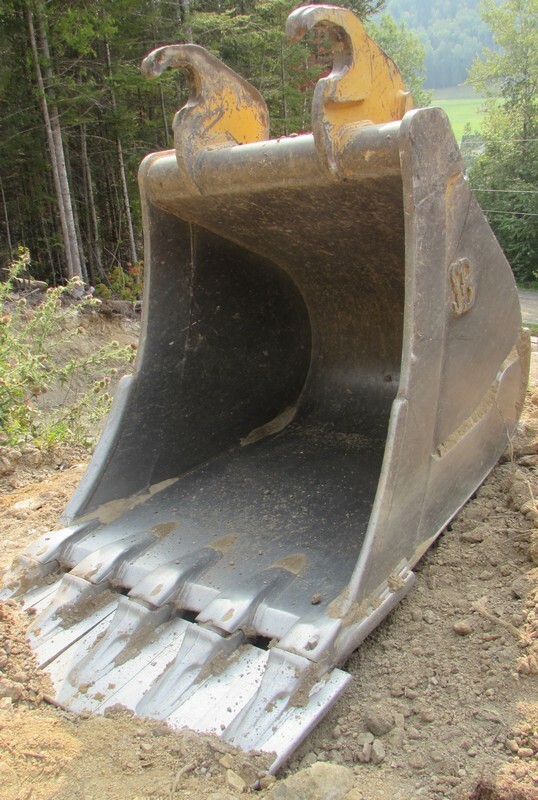 EXTREMELY WELL MAINTAINED ASSETS WITH LOW HOURS FEATURING: JOHN DEERE (2012) 470G hydraulic excavator; JOHN DEERE (2012) 250G hydraulic excavator; JOHN DEERE (2011) 350DLC hydraulic excavator; JOHN DEERE (2010) 135D hydraulic excavator; LIEBHERR (2010) R924 hydraulic excavator; JOHN DEERE (2009) 50D hydraulic excavator; VOLVO (2008) EC460CL hydraulic excavator; JOHN DEERE (2008) 240DLC hydraulic excavator; LIEBHERR (2002) R944 hydraulic excavator; JOHN DEERE (2008) 444J wheel loader; JOHN DEERE (2007) 344J wheel loader; JOHN DEERE (2007) 244J wheel loader; KOMATSU (2007) 320-5 wheel loader; (2) LIEBHERR (2005 & 2002) L555 & L538 wheel loaders; KOMATSU 320 wheel loader; CASE 721B wheel loader; (2) KOMATSU 320 & 250 wheel loaders; JOHN DEERE (2003) 310G backhoe; CASE 1102 compactor; JOHN DEERE (2011) 700J hydraulic dozer; (15+) GMC, FORD, CHEVROLET & TOYOTA pick-up trucks NEW AS 2012! 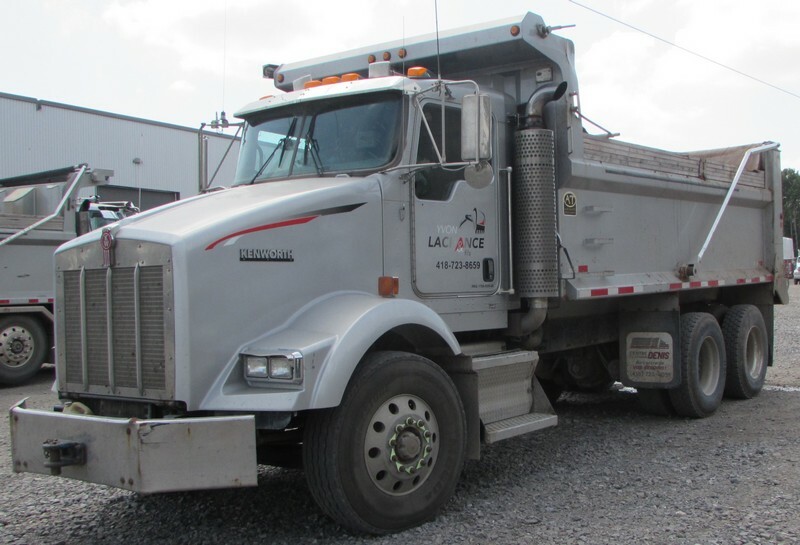 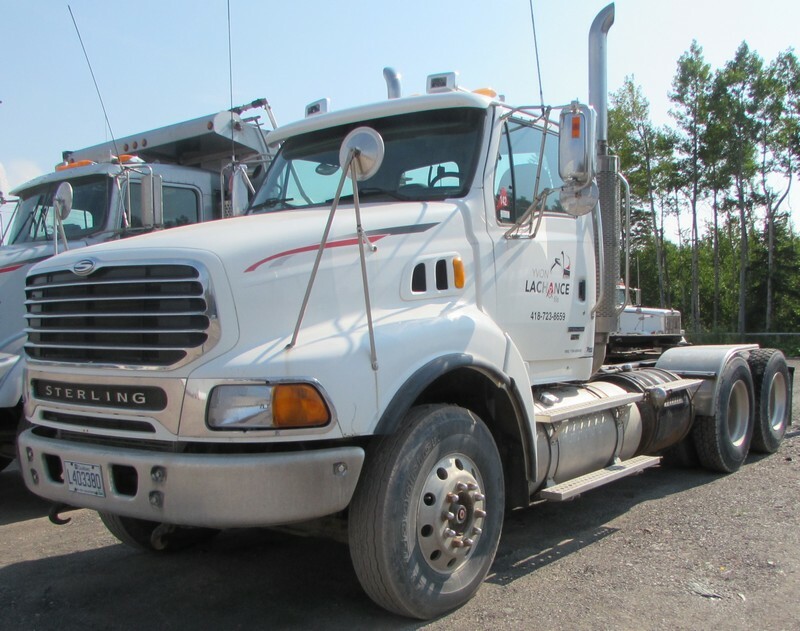 ; INTERNATIONAL (2014) dump truck; FREIGHTLINER (2012) CT114 dump truck; VOLVO (2011) dump truck; STERLING (2008) dump truck; (2) KENWORTH (2007) T800B dump trucks; (3) PETERBILT (NEWS AS 2006) semi-tractors; (3) STERLING (NEW AS 2006) semi-tractors; INTERNATIONAL semi-tractor; MIDLAND (2010) dump trailer; (2) MANAC (2009 & 2008) dump trailers; (5+) flatbed trailers NEW AS 2009! 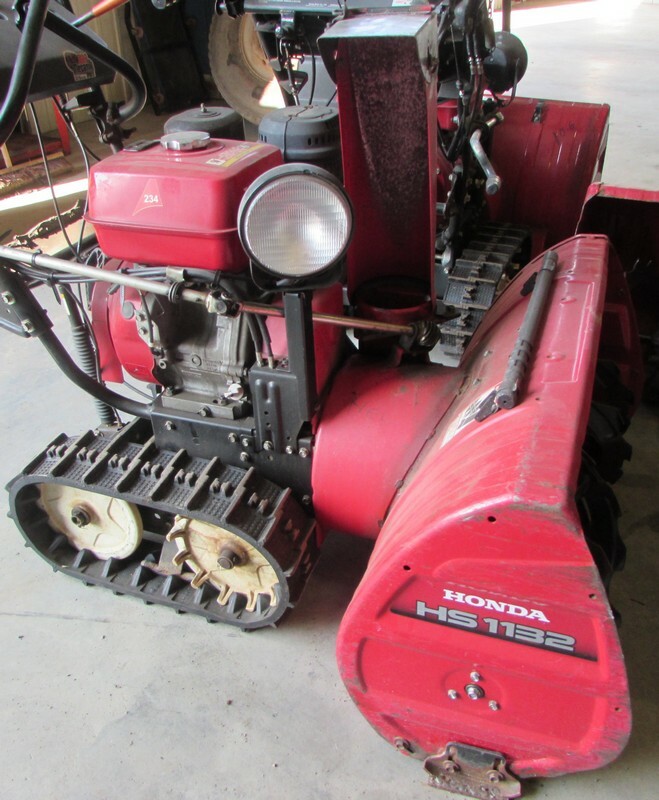 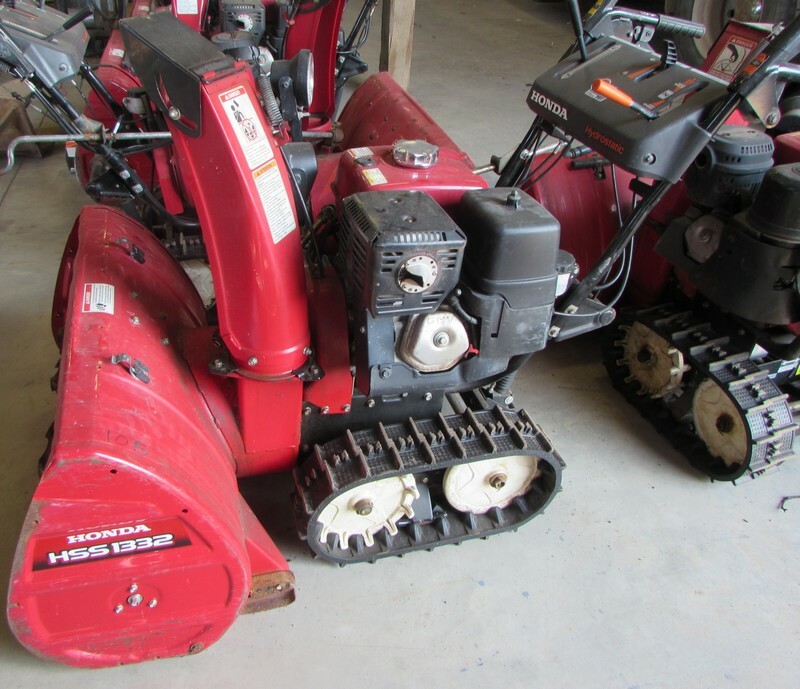 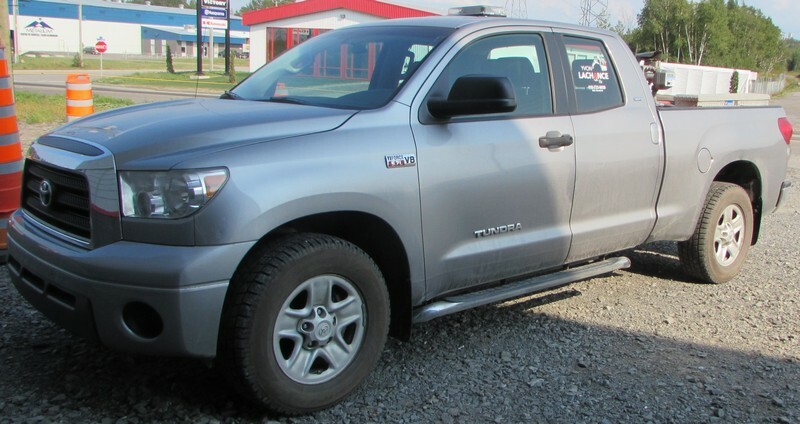 ; (5+) gas generators; (7) HONDA snow blowers; (10+) STIHL saws; (10+) pumping units; (7) MIKASA (NEW AS 2012) vibratory compacting units; (2010) mini tractor; INTERNATIONAL water truck AND MORE!